Pollution, dust, and heat can make your hair weak. 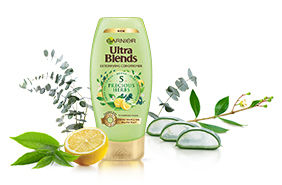 This shampoo, enriched with the goodness of 5 precious herbs helps make your hair healthy and revitalized. Its paraben-free formula provides the perfect nourishment, giving you beautiful hair. 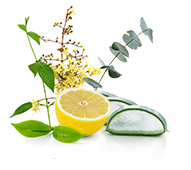 A perfect blend of natural herbs that helps detoxify scalp and nourishes dull and lifeless hair. Get healthy hair that is revitalized by nature, in two simple steps. Massage the shampoo gently ontoa wet scalp and lather it well. Apply a small amount of conditioneralong the length of your hair andwash it off after 2-3 minutes. For rich and healthy hair, use theshampoo and conditioner daily. Explore the entire range of Shampoo available on Nykaa. 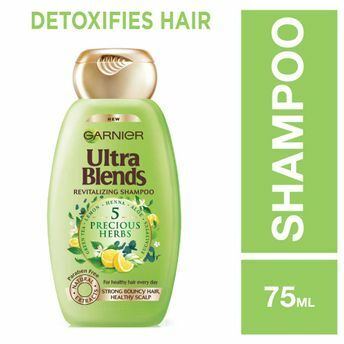 Shop more Garnier products here.You can browse through the complete world of Garnier Shampoo .Alternatively, you can also find many more products from the Garnier Ultra Blends 5 Precious Herbs Shampoo range.